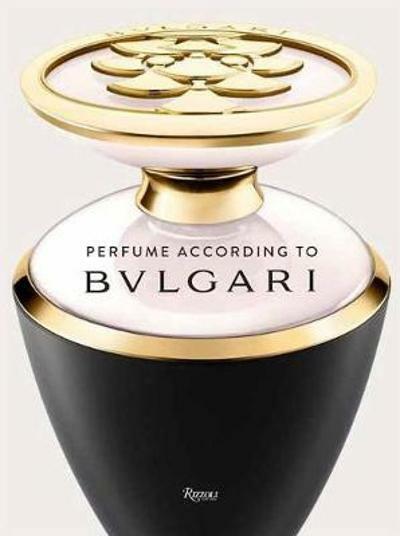 A magnificent book on Bulgari’s luxury line of fragrances exploring the intimate bonds that connect Rome, the gem roads, and the world of perfumes. This stunning luxury book–a kind of precious atlas of fragrances–traces the origins of Bulgari’s precious perfumes back to the ancient gems and spice trails and to Bulgari’s fine jewelry tradition, which is deeply rooted in Roman tradition. The fragrance range Le Gemme, developed by the greatest international master perfumers, is an expression of the DNA of the company and, like Bulgari jewels and watches, are worn by men and women who recognize the exclusive, refined, and colorful world of the Roman dolce vita lifestyle. Bulgari’s muses have always been, and still are today, the most elegant women on the planet; noblewomen, princesses, actresses, and singers: from Sophia Loren to Liz Taylor, from Claudia Cardinale to Anna Magnani, from Sharon Stone to Nicole Kidman and Carla Bruni. An exclusive journey into the world of colors, jewelry, and fragrances, this elegant book tells a story that intertwines colored gems, precious essences, and the contemporary alchemies of the most famous «noses» in the world.